The Louis Poulsen AJ Eklipta Wall Light by Arne Jacobsen is considered to be a classical masterpiece! 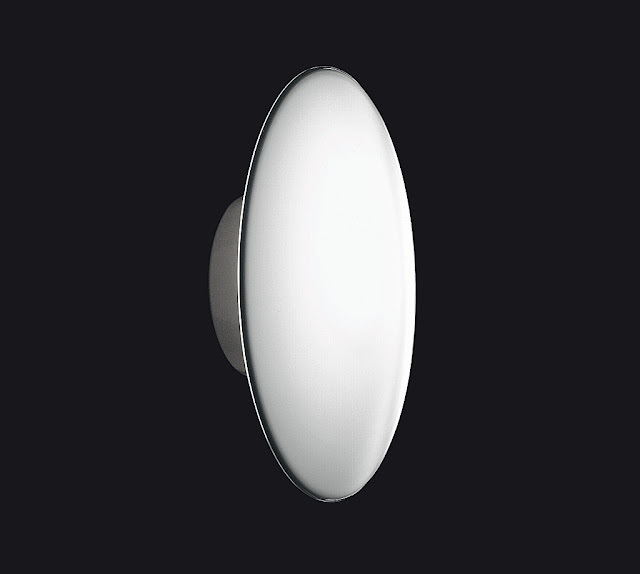 Rated for both damp and wet locations, this is also one of the most functional wall light fixtures since it can be used for indoor- and outdoor lighting applications. Arne Jacobsen designed the AJ Eklipta Wall Light to illuminate indoor staircases and exterior walls for the City Hall in Rodovre, Denmark. 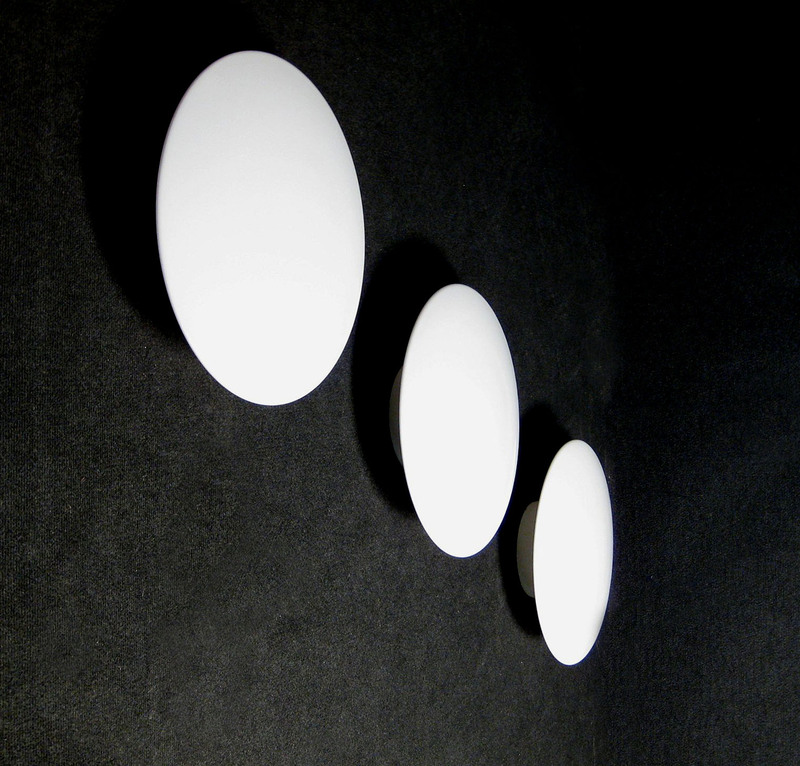 AJ Eklipta provides the space with soft and diffused illumination. The construction of the glass ensures an evenly lit surface. 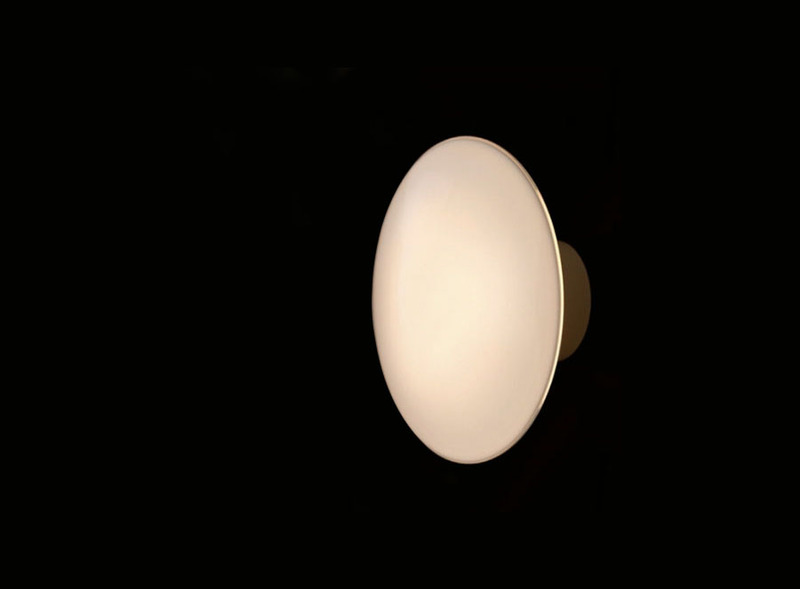 The trilayer handblown glass shade has a clear edge, creating a halo of light around the perimeter. As a true functionalistic master, Arne Jacobsen created AJ Eklipta in a time period when Danish design had an exceptional quality to it, and today this fixture is still used in all kinds of architectural environments worldwide. 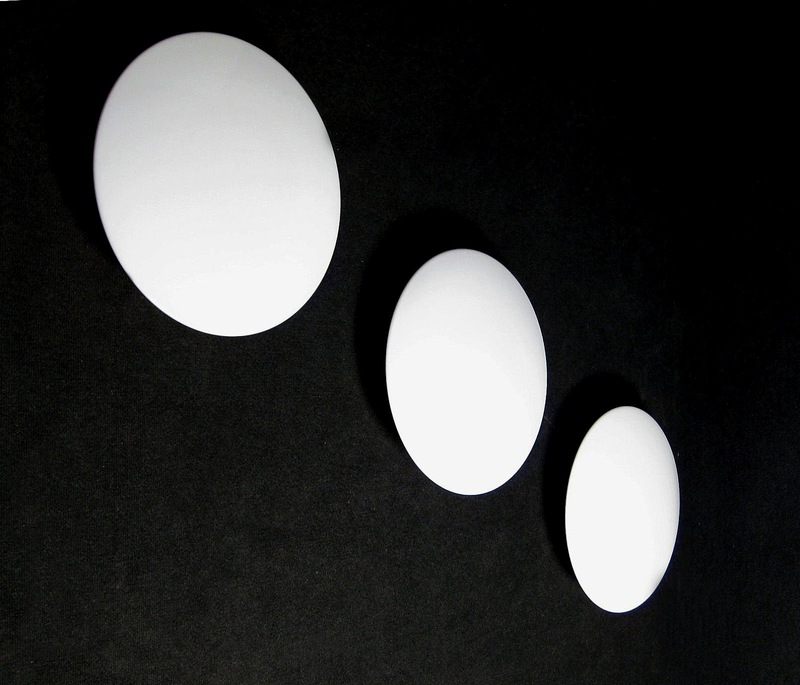 The Louis Poulsen AJ Eklipta is rated for both damp and wet locations. A damp- or wet location is typically an exterior or in some cases an interior location which is periodically subject to condensation or moisture. A typical damp location can include bathrooms, indoor pool areas, utility rooms, covered porch, patio, open decks, stairwells, patios, uncovered porches, exterior walls, gazebos, pergolas and walkways. 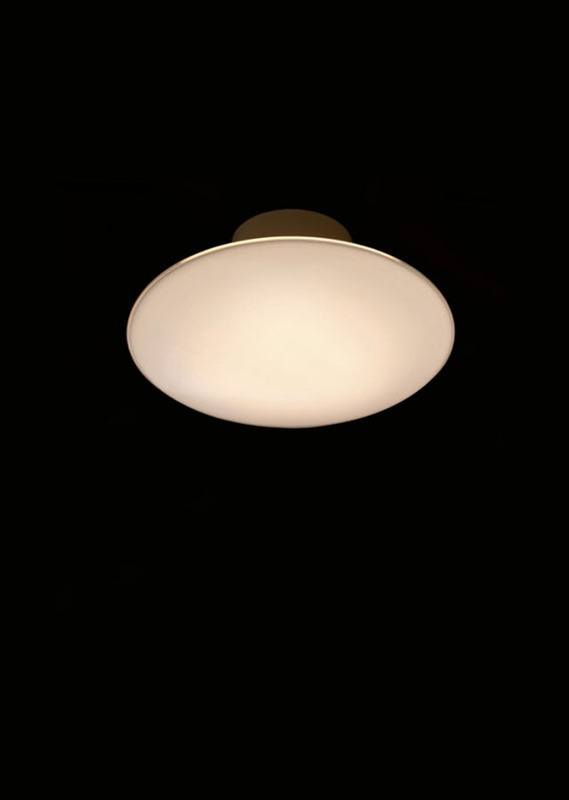 Another plus is that this lamp can also take fluorescent light bulbs; some code requirements for bathrooms specifically request that wall can take fluorescent light bulbs. Check your local code requirements if needed. Mounting: Surface Mounted directly to finished surface over a recessed 4" octagonal junction box.